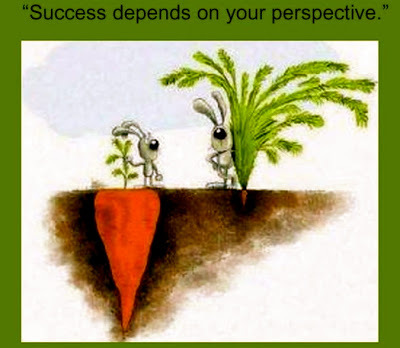 Success is all about how you perceive it! It starts with defining what success looks like! Any leader has to be able to inspire those in their team. We hear and read about this but what is the reality? People can and are not inspired by the past or present, they can only be inspired by the future. By definition this means that a large part of leadership is about defining the future or mapping the way ahead. How is this done and more importantly how can it be done with any confidence when business leadership today is so fast moving and dynamic? 1. Put a line in the sand. Sounds simple I know but sometimes it is just about being bold enough to start. Make a stand and spend time focusing on what could be. In fact what you specifically could achieve 10 years ahead. What would your company (or teams) results be? How would you measure them? How would you know if you were successful and how will you do it? This is a different way of thinking and pushing 10 years or more takes us outside several economic cycles and beyond current capabilities. Jim Collins in his research for the book “Good to Great” found that setting a Vision and a “Big Hairy audacious Goal” 10 years out helped define successful companies. 2. Include your People. Those who make the plan don’t fight the plan. It may not be possible to include a large number of your people but certainly the inclusion of your key leaders within the business will greatly add to the “buy in” or engagement with the plan and will help you to sell it to the wider team. Having the session facilitated by someone external will allow you to create it as one of the team and to challenge your thinking. 3. Document it. Get it down in writing and make it concise enough to fit on one page. Its a start point that can become a living document and one your regularly review. If you can put your Vision on one A4 piece of paper it truly is a useful tool. It can be used to help recruit and align those within your team and can be shared in your external marketing and communications. People love doing business with those who are decisive and clear on their direction and the world makes way for those who know where they are going. 4. Measure it. Take the time to work out how you might measure progress and how you can make that progress visible to those you lead. How do you bring it to live, discuss it often and review it regularly. It can be as simple as a number of a whiteboard or an electronic bill board (as I have seen here in Christchurch). The research tells us that those who can easily measure it can manage progress. 5. Talk about it often. I have read articles by CEO’s of big organisation who say that just when they feel everyone is sick to death of hearing about the vision and the direction of the organisation and feel they are sick of the sound of their own voices, the team is just starting to get it. Certainly that is in line with companies I have worked with. Sending an e-mail about it or discussing it at one team function simply does not cut it. Talk about it often, write about it, tell stories about it, get others doing the same and eventually you will get momentum. 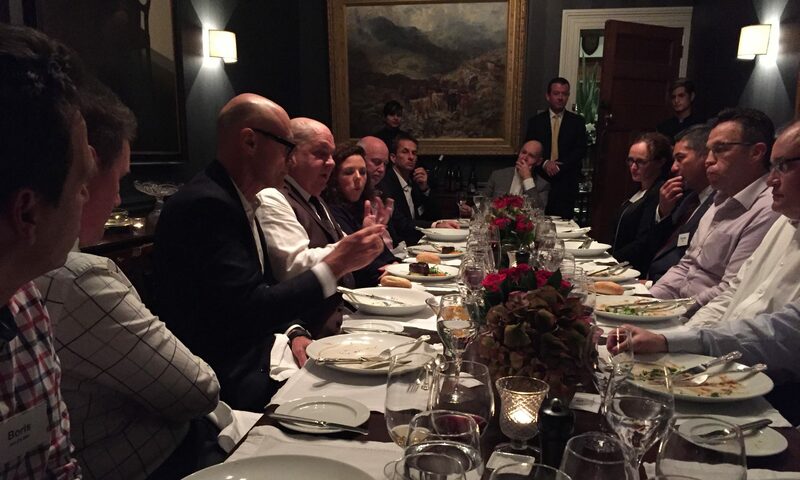 Defining, creating and sharing a Vision is hard to do and yet it is of high value. Those leaders that live in this space of defining their future and the future of their organisations can truly inspire people to achieve great things. It gives certainty in ever changing times and presents a “bullseye” of success for which a team can aim. Most businesses don’t create the space to articulate their future so if you are one that does you already have a strategic advantage over your competitors.